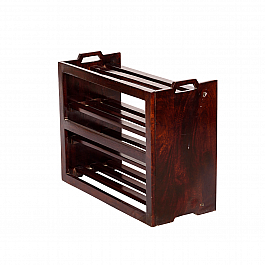 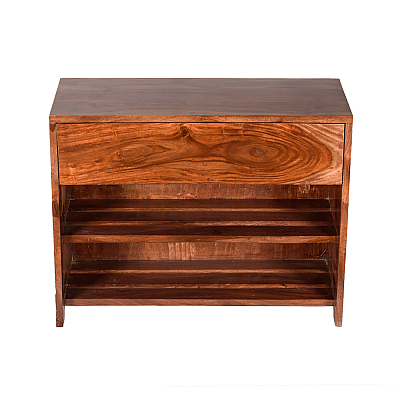 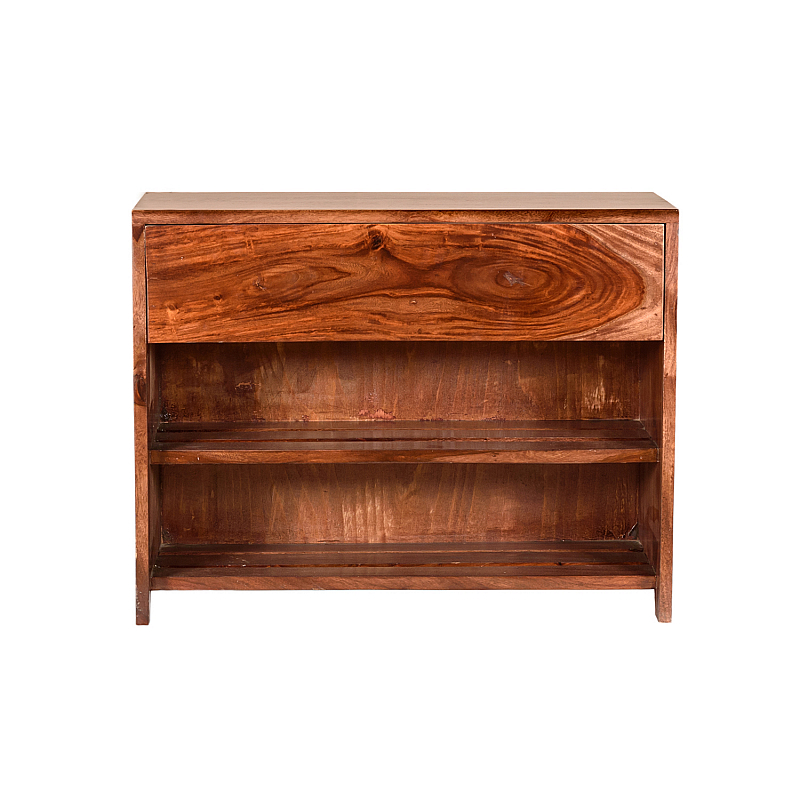 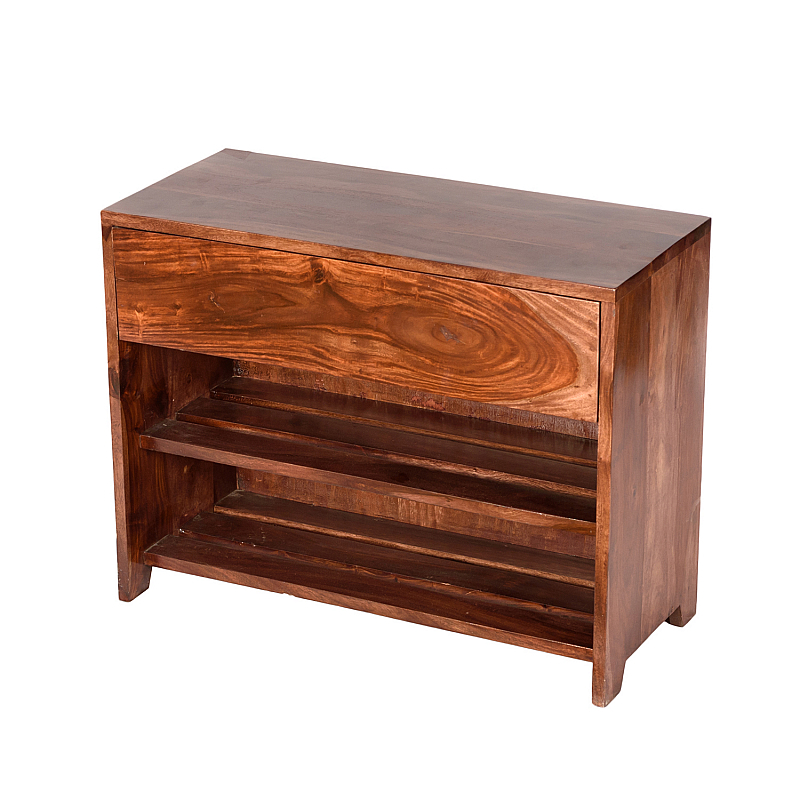 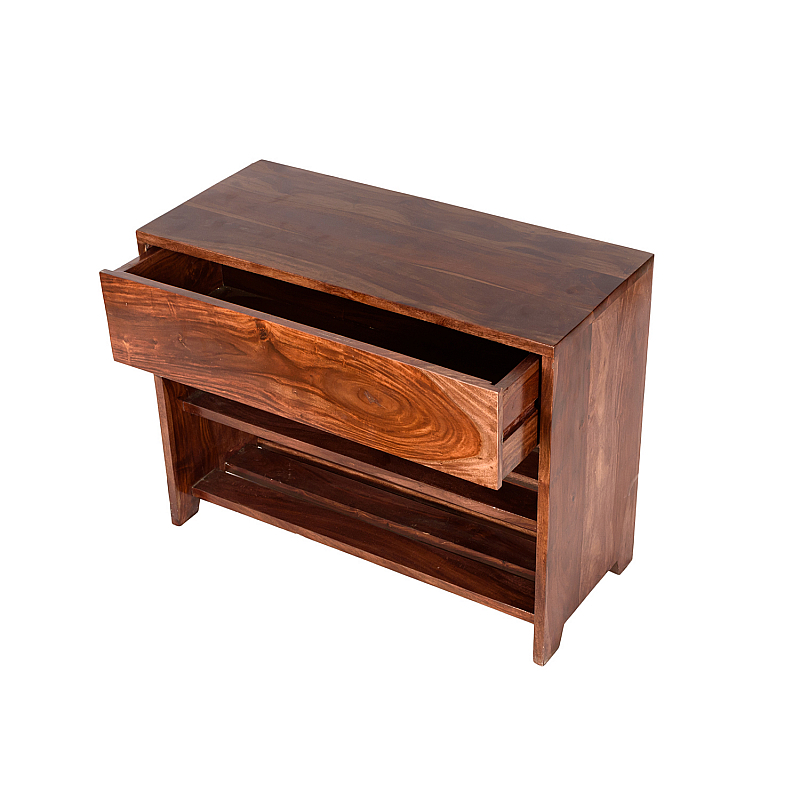 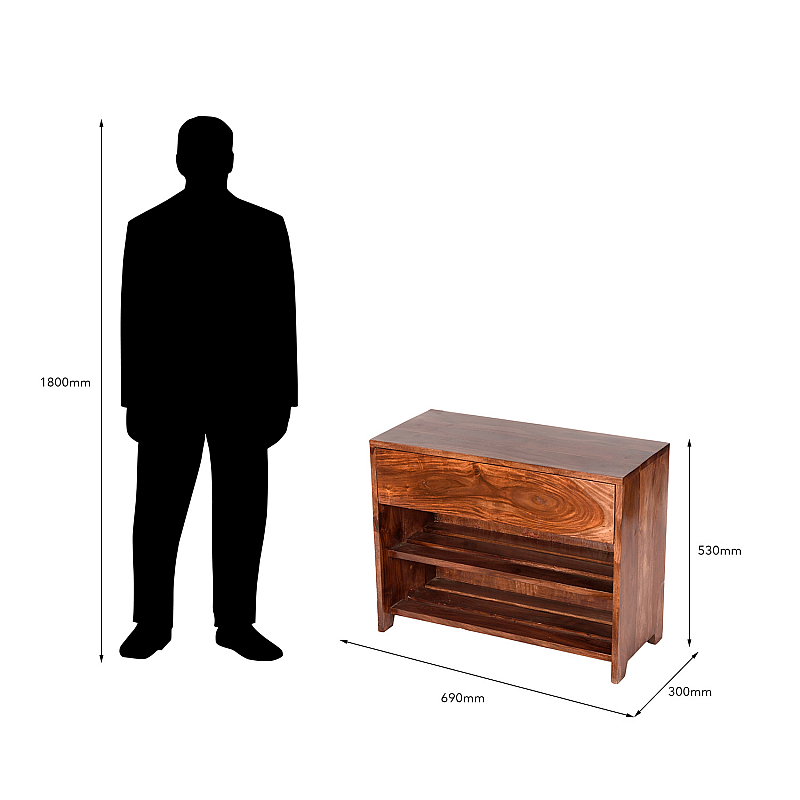 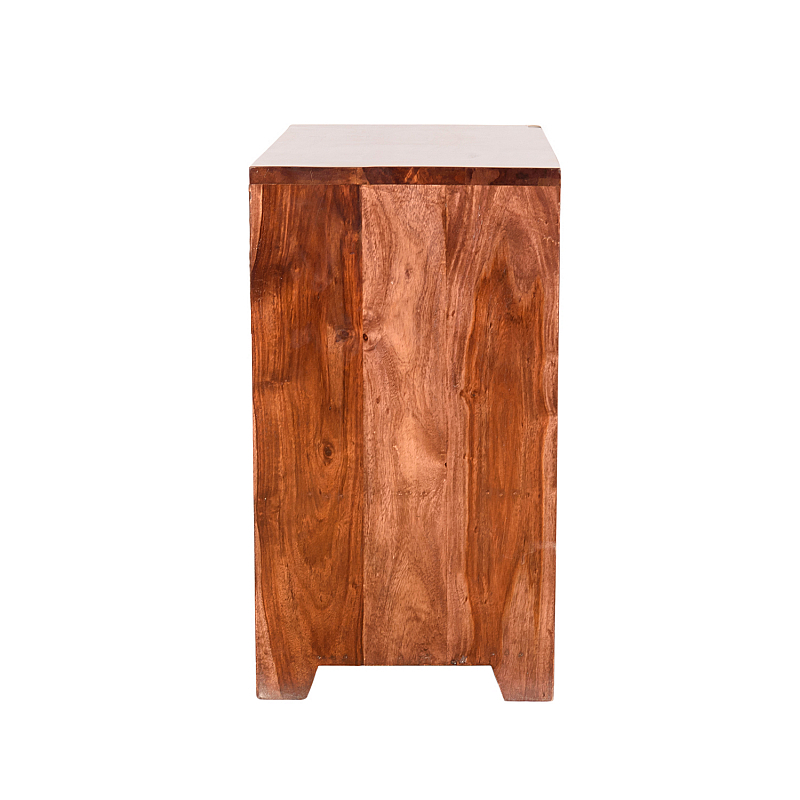 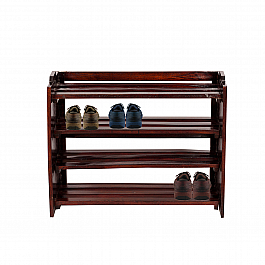 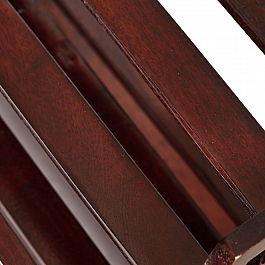 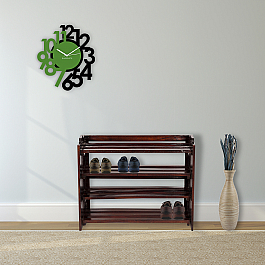 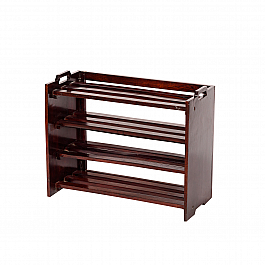 Use this versatile piece as a contemporary side table in your bedroom or as a show rack. 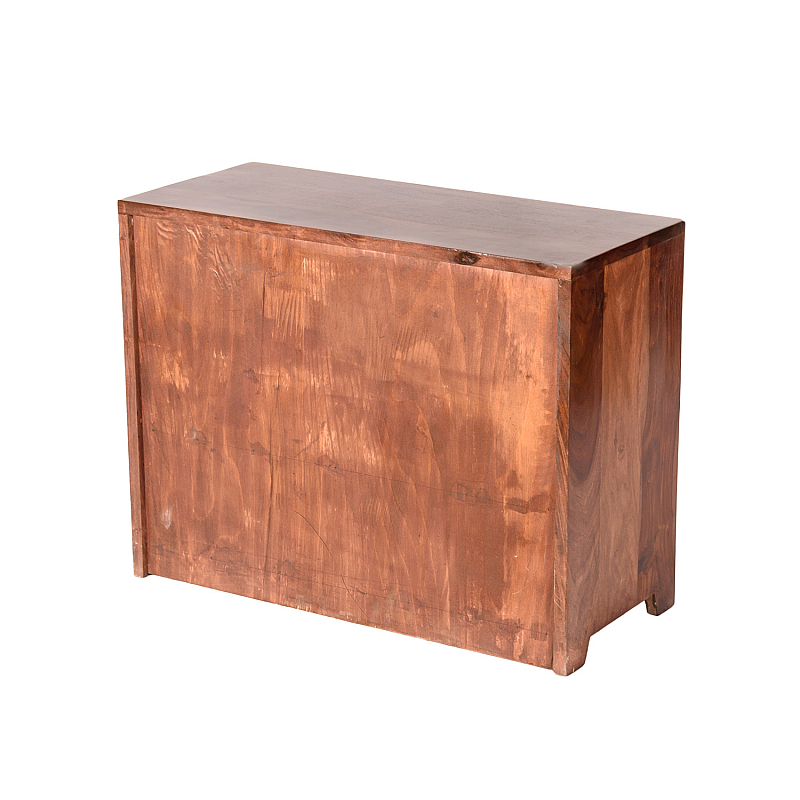 Or as a kiddie study table. 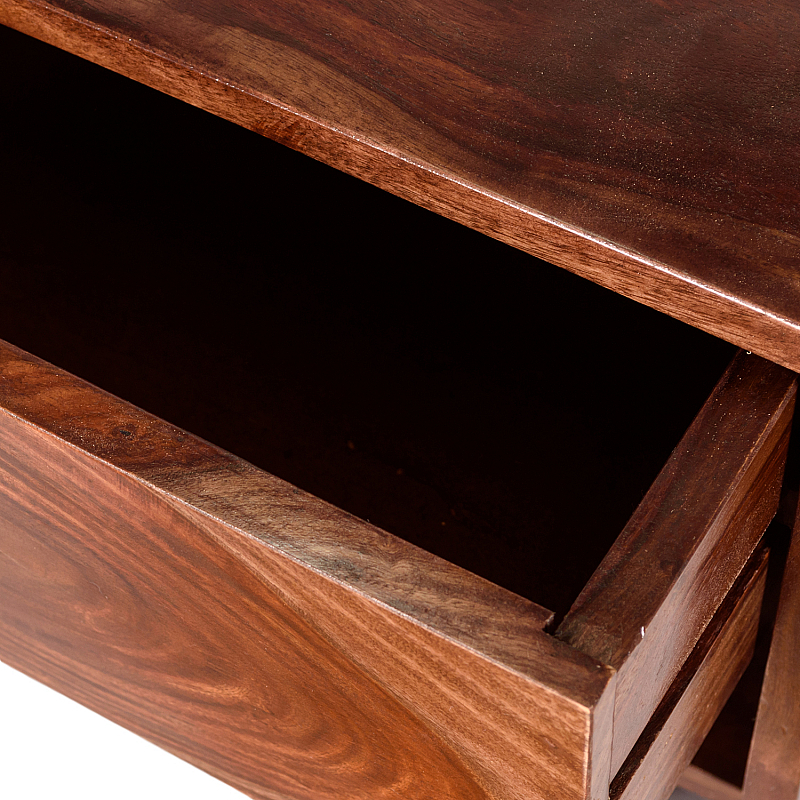 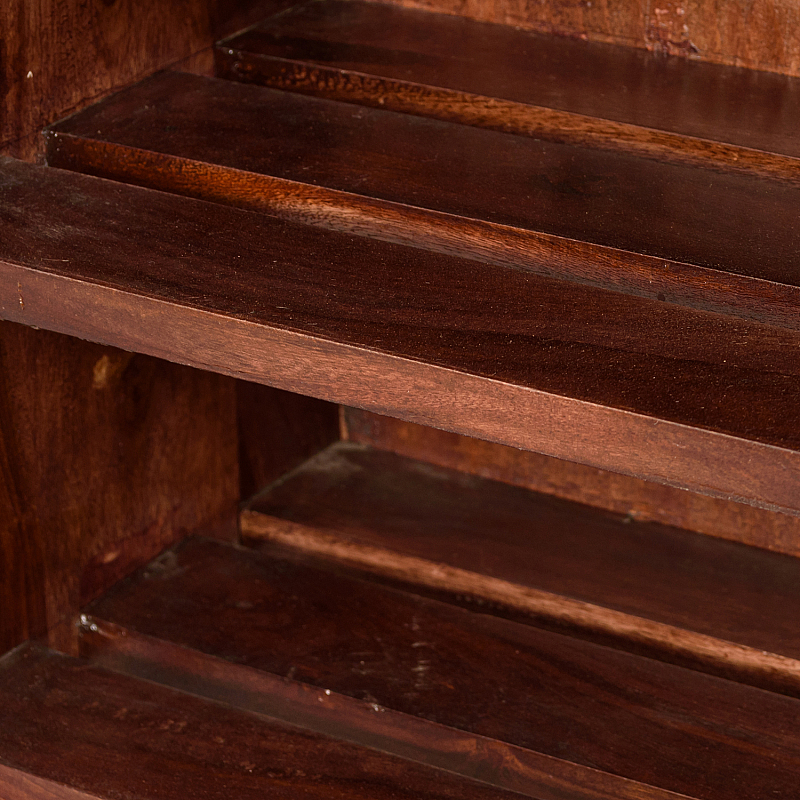 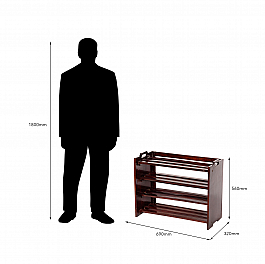 The drawer helps you store all the knick-knacks so you find everything in one place.